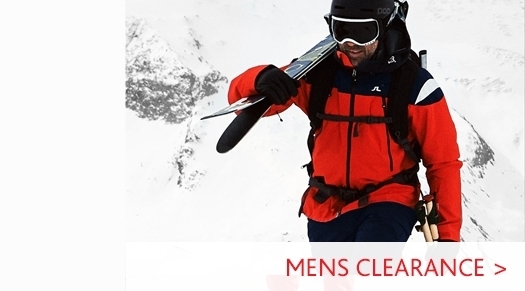 A quilted down girls ski jacket by Bogner with breathable ribstop and a highly-insulating down filling. 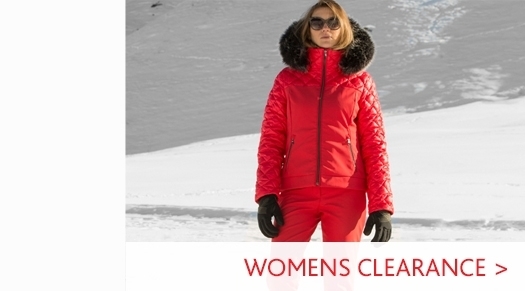 Snow guard, adjustable hem and an elastic interior waistband complete the jacket's functional features, while the star on the left sleeve made from Swarovski crystals provides a distinctive glitter effect. 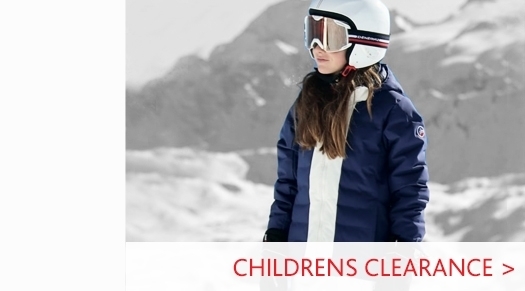 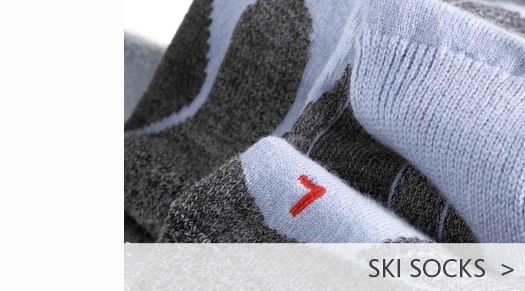 Visit our Childrens Ski Wear department to see our full collection, or visit our Bogner Kids Ski Wear page to see more form the luxury German brand.